Listen in as the boys discuss John Gardner, HALO jumps, Ian Flemming, monogamy, fighting Christopher Walken on a blimp, pop culture fantasies, Simon Pegg, witchcraft, breaking the 4th wall, Dracula, Doctor Who, and Tom Cruise's teeth. Does Mike deserve to be married? Can Ryan snap his fingers? Does Nick know anything about Sherlock Holmes? 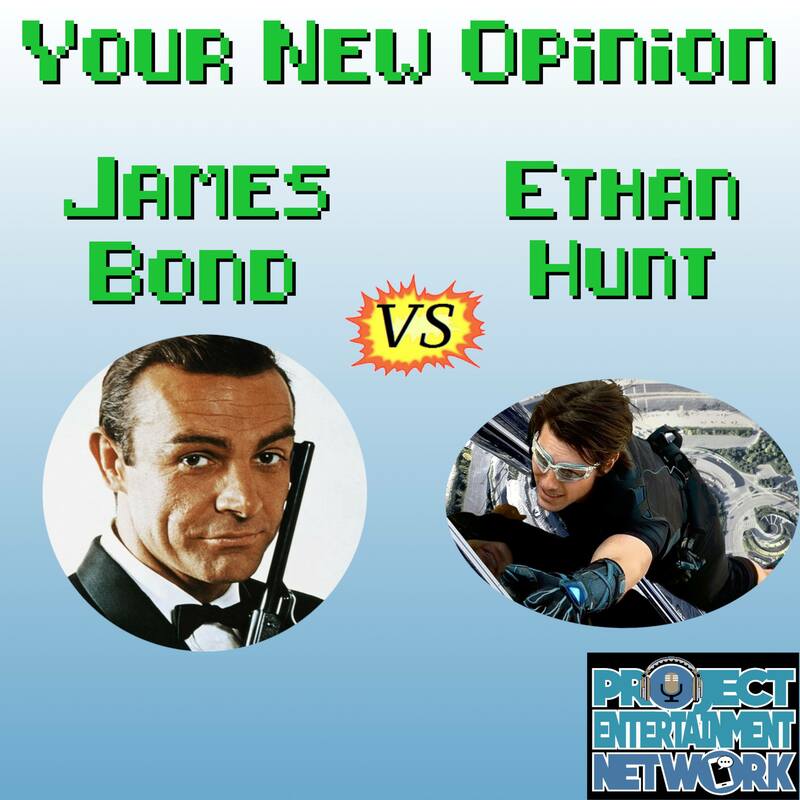 Find you quantum solace in James Bond vs Ethan Hunt!